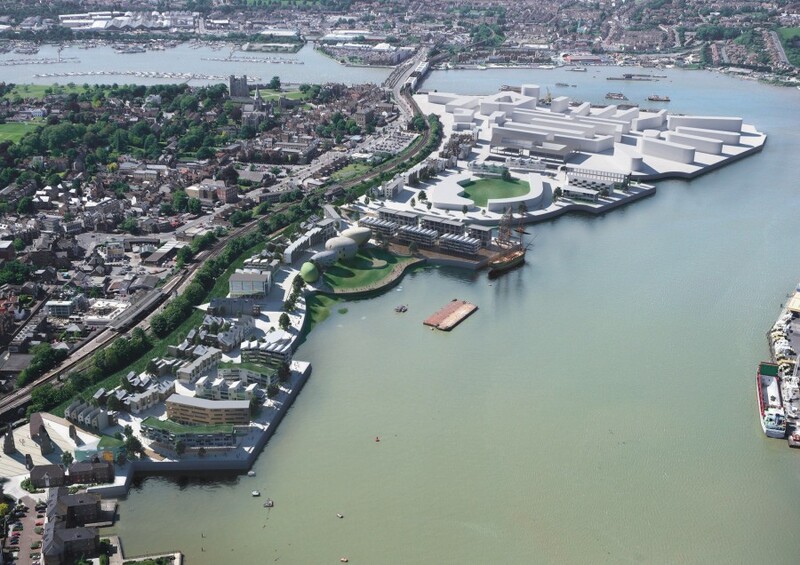 We prepared proposals for this wonderful site facing the river Medway, alongside Rochester’s historic centre in collaboration with developer, Urban Splash. 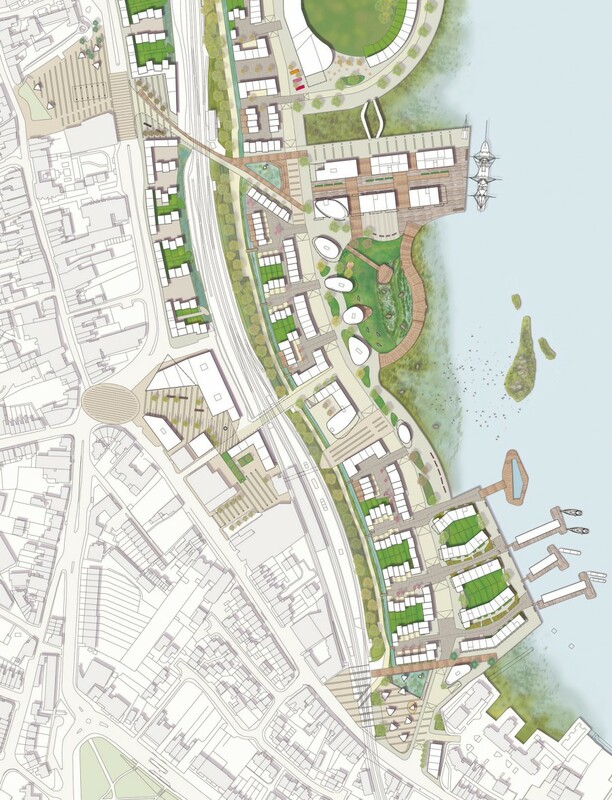 Following an extensive analysis of the existing town we developed a strategy that would reflect the distinct local urban character formed by the crooked High Street, the courtyards behind and the narrow slipways of the former boatyards. situating a tall ship at a new quayside and other attractions for visitors. 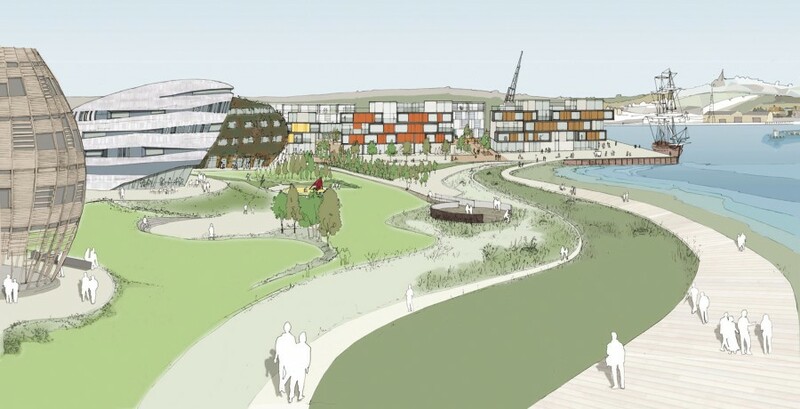 This distinct sense of place and of belonging to a riverside community was reinforced by an arrangement where 88% of houses and apartments will enjoy river views, with the remaining residents seeing the river immediately on leaving their homes. We engaged with the practice following a very successful working relationship on a number of projects, as we recognised their ability to be visionary whilst addressing the practicalities necessary for delivery. The proposals transformed our thinking of the riverside setting, and doubled the number of homes with river views.